Would you like to schedule some games between your travel team and a Jr. RoughRider team? Don't know who to contact or how? Use the form below, and your inquiry will be routed to the appropriate Jr. RoughRider team manager for followup. Thanks for your interest! For inquiries related to transitioning from house to travel league play, USA Hockey or Midwest League affiliation, team tryouts or other general question, please contact a Board member or use the form below. Parents and coaches should make the RRHC Risk Manager aware of any player disagreement or misconduct immediately upon becoming aware of an issue. This function is fulfilled by our Vice President. Questions about the status of a dues payment, Black & Green volunteer hours deposit check, and similar inquires may be directed to our treasurer. 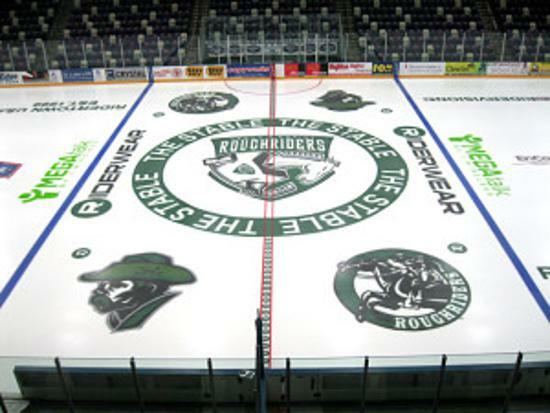 Inquiries from the media regarding the Cedar Rapids RoughRiders Hockey Club or Jr. RoughRider teams are welcomed. We appreciate every opportunity to introduce young boys and girls to the sport of hockey. Those interested in joining our organization should contact the RRHC Growth & Retention Chair with requests for interviews, photographs, or story background.